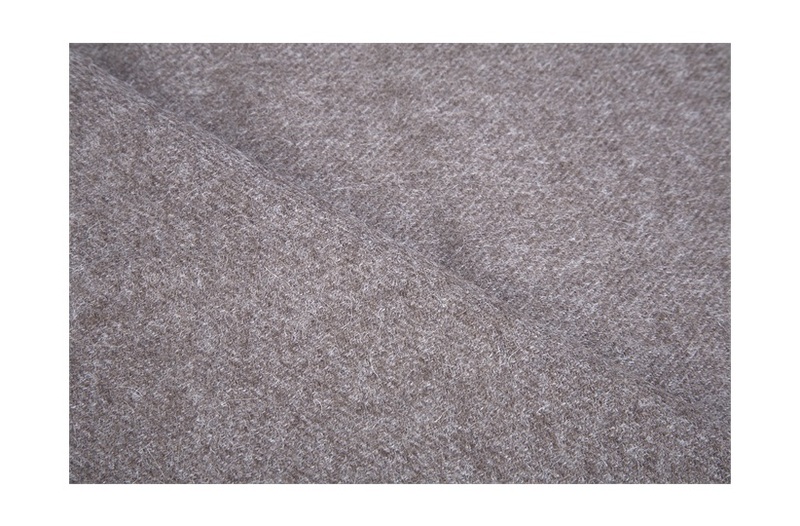 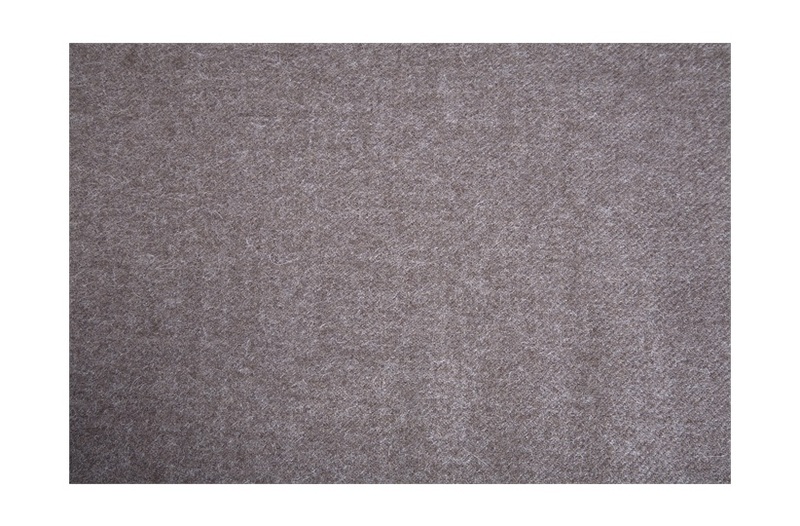 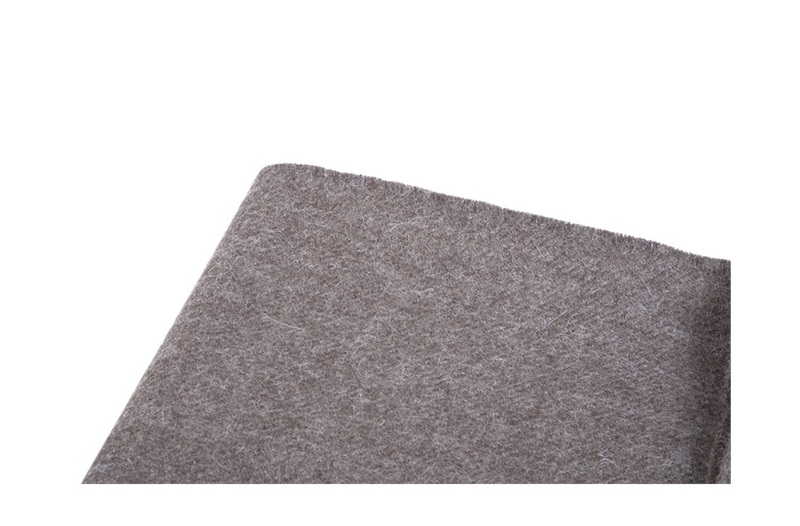 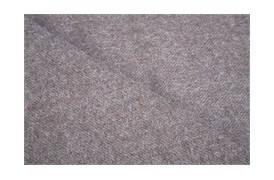 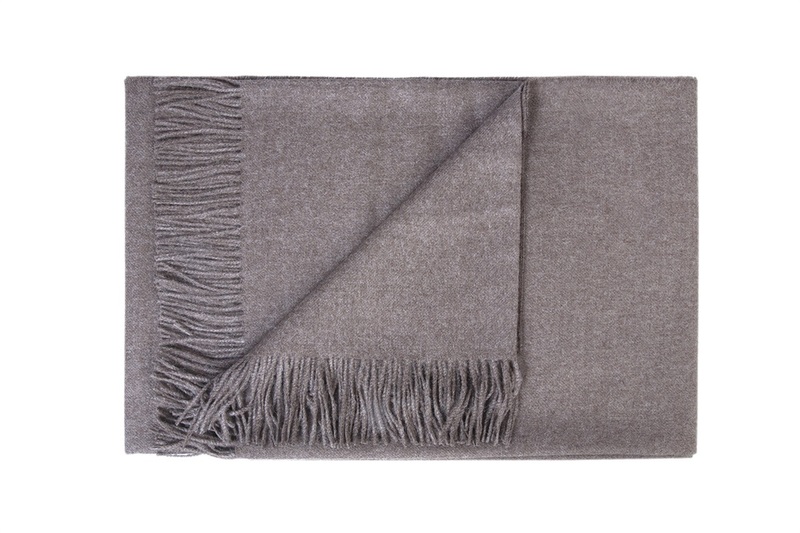 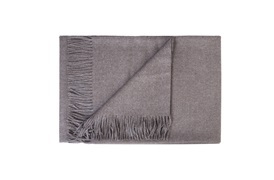 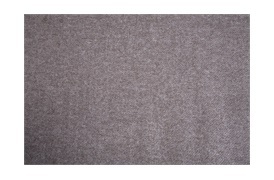 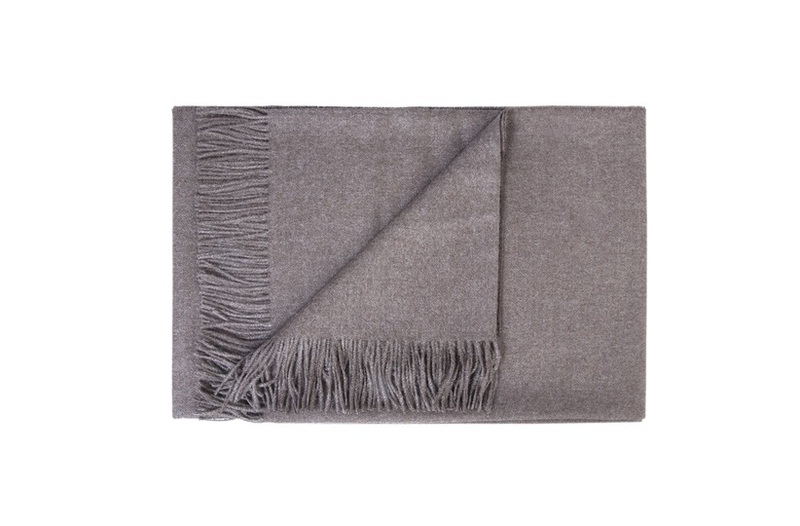 Crafted from the silkiest of Alpaca wools, this throw will compliment any décor scheme. 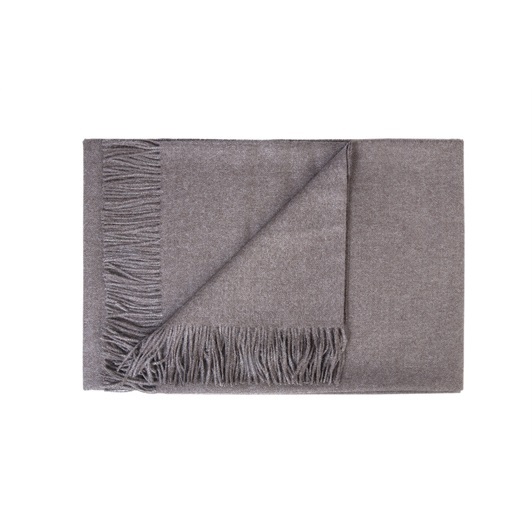 Featuring a classic tasselled trim this piece is perfect for furnishing a living space. Available to order.